Elite Sedans and Limousines Inc.
Expect Elite to deliver first class service to the finest clientele around the world. Be treated to our professional and experienced chauffeurs. We service DFW , Love field, and all FBO airports. Economical, reliably on time every time, and a comfortable ride. Let us take the stress out of airport travel. We can also provide a mini-bus for airport transfers if you have a large group with luggage. Whether traveling from Dallas to Austin, or to your home, anywhere, anytime, all the time. From wedding to anniversaries, to any special event, we do 'em all. Tell us your plans or guide us as you wish as you go. We welcome all corporate accounts, domestic and internationally. 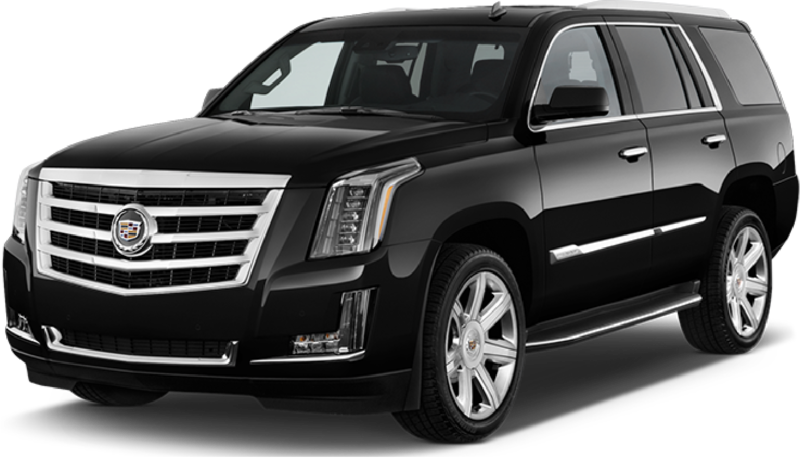 For corporate events Elite can meet your needs for chauffeured transportation with SUV, minibus, charter bus, or limo service. Temporibus autem quibusdam et aut officiis debitis is aut rerum necessitatibus saepes eveniet ut et seo lage voluptates repudiandae sint et molestiae non mes for Creating futures through building preservation.